Chip McCormick's original 10 round design was hugely successful due to its sleek, compact design and reliability. 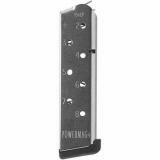 If you liked the original 10 round magazines you'll love the Power 10. 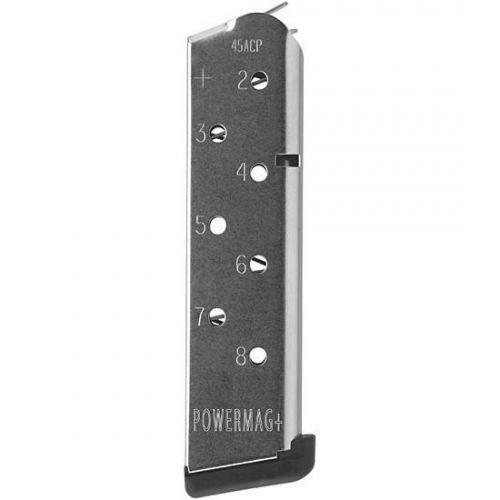 The Power 10 magazine is designed to incorporate an additional three (3) coils of the aerospace grade rocket wire spring. This huge increase in spring power advances the reliability and service life of the Power 10 to a whole new level. The newly redesigned integral base pad/base plate and shroud is completely removable for convenient cleaning and maintenance. Also available in 8 round.